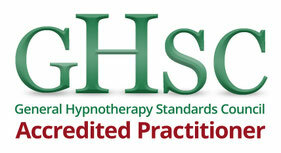 I am a fully qualified Clinical Hypnotherapist, having graduated with a Diploma from Innervisions School of Clinical Hypnotherapy. 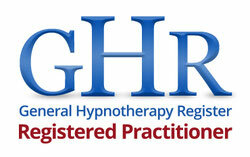 I am an accredited Practitioner with the General Hypnotherapy Standards Council (GHSC) and I am registered with the General Hypnotherapy Register (GHR) as a qualified Practitioner (GHQP). I am passionate about helping people and my goal is to empower them to improve the quality of their lives. Hypnotherapy is a powerful tool for creating positive change and assisting people to overcome all sorts of deep-rooted problems quickly and effectively. 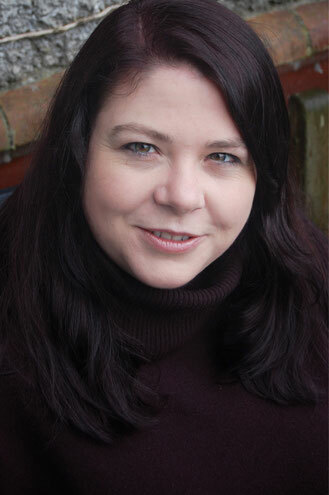 Each client is a unique and is treated with care, understanding and complete discretion.